The GRIBBERIKET "Knefall" Digifile CD's are now up for preorder, this includes free worldwide standard delivery for a limited time! This album is scheduled for release on August 17th. Due to the current delays in the vinyl industry, the release of the vinyl edition has been postponed to a later date. 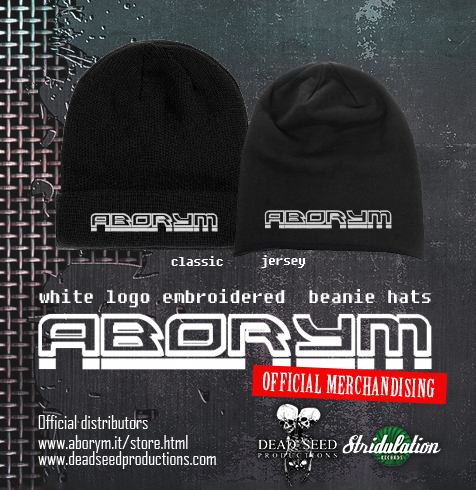 ABORYM BEANIE HATS OUT NOW! High quality embroidered logo on black fabric, available as Classic Beanie and Jersey Beanie. 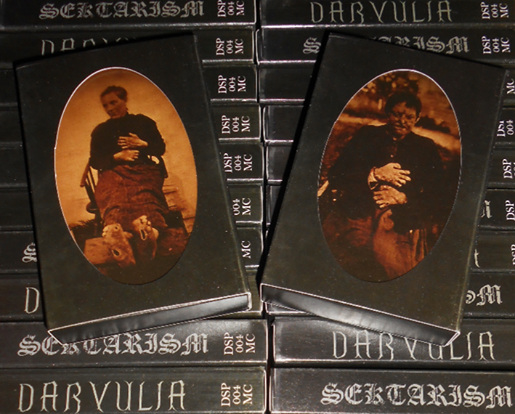 DARVULIA / SEKTARISM MC BOX SETS - OUT NOW! Limited box edition of the SEKTARISM & DARVULIA split album, comes sealed in a die-cut slipcase, includes fully pro printed tape and a 12 page booklet with expanded artwork. Dead Seed Productions is now officially distributed in the UK through CODE 7 DISTRIBUTION and PLASTIC HEAD. 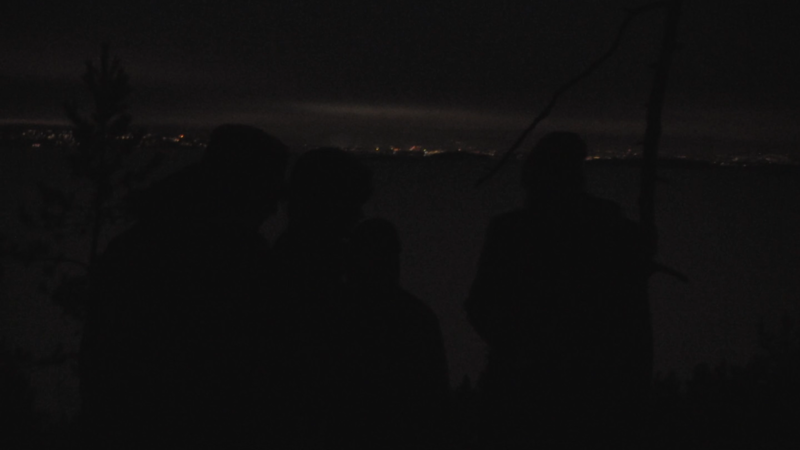 Today we reveal to you Norway’s best kept secret by welcoming GRIBBERIKET to the DSP roster. 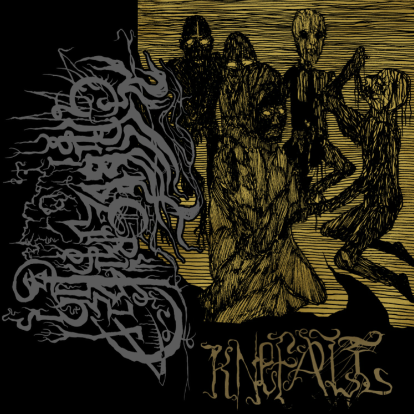 Forget about nowadays amplifier worship, Gribberiket perform drunken doom in it’s purest form, incorporating noisy, acoustic black metal elements to their own distinctive mark of dementia. A vinyl and CD reissue of the sold out demo tape "Knefall" is currently in works. If you haven’t heard this band yet you'll be in for a truly inebriating experience. The band have also been busy this summer recording a new album which should be released next year. Stay tuned !